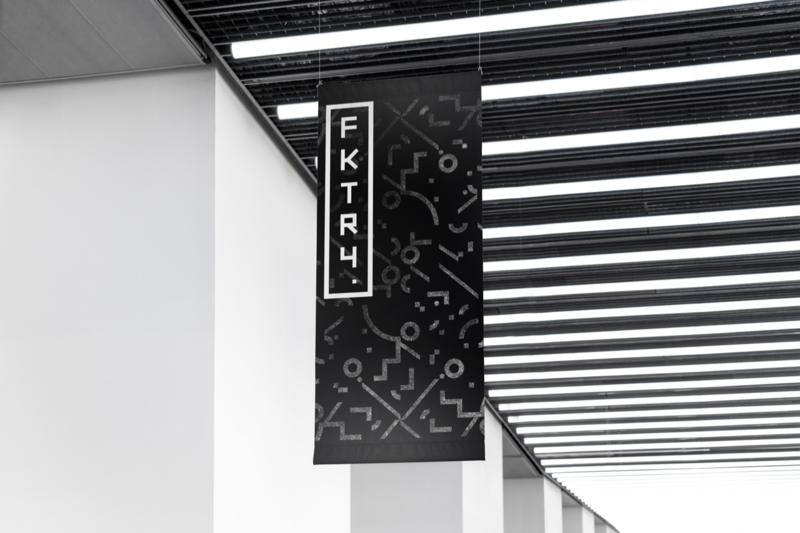 Jules Ehrhardt, Founder of FKTRY, is changing how the creative industry operates. Jules Ehrhardt is on a mission to help disrupt the legacy marketplaces under which creativity is transacted, grounding new models around “Creative Capital,” a sub-genre of sweat equity. His new studio, FKTRY, is a first-of-its-kind Creative Capital Studio, a model that blends the VC and Creative Studio models to help early stage technology companies solve critical challenges in return for equity. He is calling for a new consciousness for the creative class. Tai: How did you get to where you are now? work by helping startups launch with services for equity as well as small investments. My ustwo chapter began in the pre-iPhone era, so we watched as the mobile industry we had always been in blew up around us. It was a heady time as the world was waking up to good digital user experience design and the agency model was thriving and healthy. That meant we had plenty of money to run experiments and invest in high-quality work, as well as in developing the next generation of creative talent. Despite ustwo’s innovative approach to developing a model beyond consulting, it was impossible to ignore the shift facing the creative industry, as well as a series of storms brewing with the agency model. Agencies were beginning to be acquired en masse by ad groups then consultancies, leading to the homogenization of creativity. More shops were able to deliver in mobile which was forcing price commoditization, trust was breaking down between agencies and clients so work was going in-house, and once bountiful agency margins were declining. Declining margins put the creative industry on the back foot, leaving less room for innovation and risk, and less money to invest in the next generation of industry leaders. A perfect symbiotic storm, and at the center of it all was a broken paid-for-time model and broken trust. This was the subject of my “State Of The Digital Nation” industry piece. example. 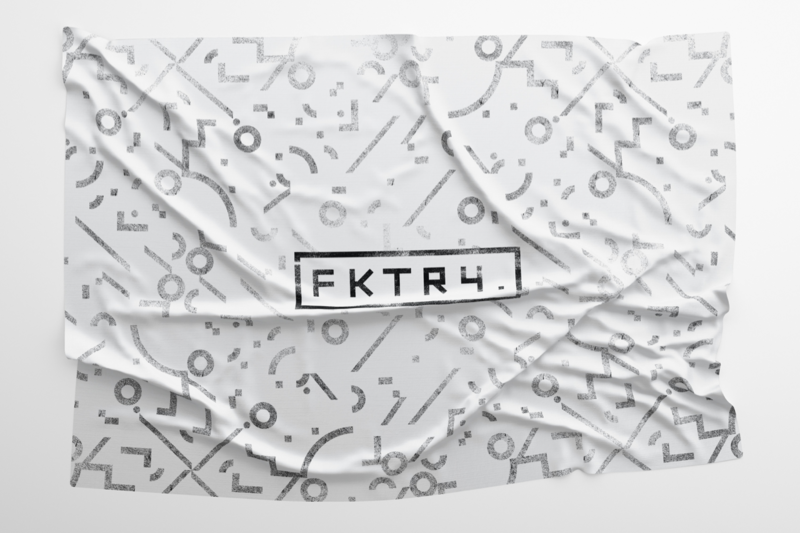 FKTRY is a Creative Capital Studio that gives early-stage startups access to industry-leading creative expertise across product, people, and growth that they could normally not access. It offers this “Creative Capital” rather than venture capital in return for equity. That aligns incentives between all parties. It’s not a new concept of course, there are prior examples of studios who have exchanged expertise for equity as sideline deals, but it’s time the creative industry formally established the model and nomenclature around it so all stakeholders can understand. T: In the State of the Digital Nation 2020, you talk about the importance of helping with growth strategies and data-driven marketing. Why do you think traditional agencies have such a hard time helping in this area? J: The traditional consultancy space, where you are largely working with enterprise, tends to provide limited exposure to the kinds of data that you would get working in-house at a startup. It’s a very “data poor” environment where the stakeholders you are engaged with themselves have a limited exposure or understanding of data. So if you don’t get to work with data or you don’t even get to see it, you don’t know how to leverage it. This disconnect gets even greater the larger the size of the organisation you are working with. Startups march to a completely different tune than traditional consultancy/enterprise, and they gain a strategic advantage because of those differences. They are data driven, with all their decisions and strategies rooted in data. From engineering, to design, to product, they are driven by key metrics in a manner that is foreign to the traditional consultancy space. ”Startups march to a completely different tune than traditional consultancy/enterprise, and they gain a strategic advantage because of those differences.”This difference allows startups to learn faster, be more competitive, and disrupt less agile industries. I see a significant opportunity for creatives to bring more strategy to the table by working with data that generates actionable insights for clients. But that is often easier said than done. Clients, especially large companies, are reluctant to hand over the keys to their data. If you’re a creative and you want to close the loop between creative work and data, fostering the right relationships and setting early expectations are your best starting points. Especially when you begin working on a new account, set expectations from day one. And, form relationships with the department that has access to the company data, thereby properly connecting the pieces for the project. It is essential for creatives to demonstrate the value of including data in their work, because this might not be innately understood by your clients. You need to proactively prove that data continually furthers your capabilities and presents a win-win by allowing creatives to produce better work that drives measurable results for your clients. 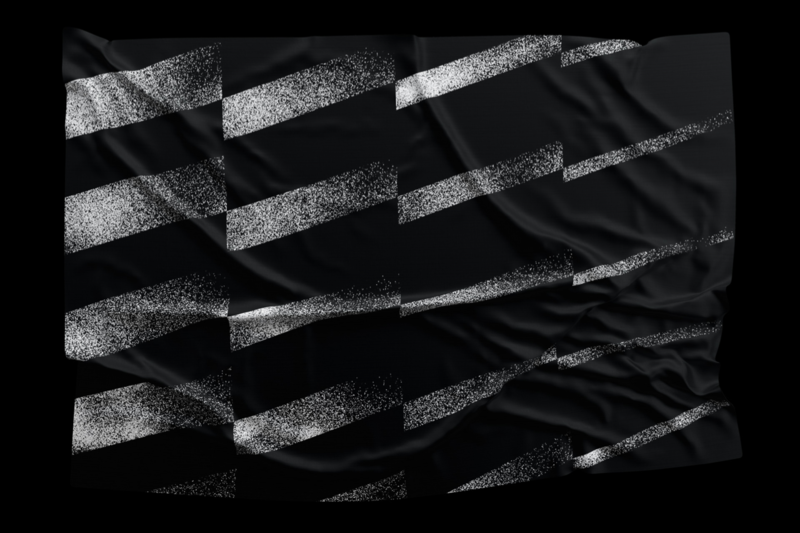 T: How does data play a role in proving your value as a creative? Creative Capital Studio model as the expertise across product, people, and growth expertise is delivered in exchange for equity. That relies on confidence that the value generated by the exchange is measurably greater than the value of the equity the startup sacrifices. So for any kind of creative you need to be confident about your ROI and find some key metrics to measure against. Under the Creative Capital Studio model, you’ll be held to the same standards and metrics by your investors that a VC fund would be by its LPs. Measurable TVPI, DPI, IRR are all standard metrics, but put simply… does it return capital. In our model, the operational costs represent the investment. If you can’t prove positive returns, or stack up against other forms of investment, then you’re not going to get many shots on goal, and one day you’ll find yourself with the wrong reputation and no business. T: How does the Creative Capital Studio model help you get closer to clients and produce better work? J: I’ve spent the bulk of my career in the consultancy space and, after some time away from the opiate-fueled hamster wheel, came to the conclusion that the dominant paid-for-time model is basically a zero sum game. All too often it drives win-lose scenarios and fundamentally misaligns incentives between buyers and sellers. The consequent inefficiency, waste, unhealthy working cultures and lifestyles, have degraded the creative ecosystem for everyone, and have led to value extraction from the creative class. This is not something that simply happened to our tribe. We were complicit in this state of affairs and we should all now hold each other in contempt of progress. Creatives AND those that access the market for our services need better models. We need to align incentives, reduce waste, and create conditions for great work to be done again. The Creative Capital Studio is just once such model. It recognizes the potential for creative expertise across design, engineering, product, people and culture to drive exponential business growth. The requisite grade of expertise becomes Creative Capital that you can barter in return for equity. In the Creative Capital Studio model, the creative industry experts become actual investors and partners by virtue of receiving equity for their work, rather than the delusional version of partnership in the agency-vendor model. Equity for services is not a new concept in the world of startups and incubators, or even agencies who have experimented in the space. The Creative Capital Studio is simply the purest expression of the model for the creative class. Formalizing and even putting name to it helps us gather around a construct that changes everything for creatives. The mental ”Under the Creative Capital model when your client wins, you win so you are incentivized to be efficient and impactful in perfect balance.” framework of an investor is radically different than that of a contracted consultant incentivised to sell time. Under the Creative Capital model when your client wins, you win so you are incentivized to be efficient and impactful in perfect balance… better work. Furthermore the model incentiviszs you to not only to help the startup get to the 1.0 of brand, product, process, culture or growth, but also to help them become self-sufficient and ready for investment and scale. T: What is something you came across recently that changed how you think about this particular subject? J: I have been reflecting not only on how we establish a more productive and equitable creative marketplace, but also on how we can form more healthy and sustainable cultures grounded in it. I highly recommend the podcast “Future Thinkers.” There’s an episode on existential risk that dives into the nature of power in corporate environments. That left a big impression on me because, pre-coaching, I used to be one of these people the podcast describes: objective-oriented, operating with reduced empathy, and comfortable with ‘externalities’, in a culture that rewarded achieving abstract commercial milestones. I do not wish to be that person again, nor to be responsible for a culture that fosters it. This is also why a key component in the FKTRY stack is a startup specific coaching programme for founders and their teams - humans being the key point of failure in startups. But the imperative task for creatives to help fashion our new creative economy is to travel into the world of capital and learn how it works, meet its people, understand the culture, routines and language. A great starting point is “Venture Deals” by Brad Feld and then lap up every episode of YC’s “How to Start a Startup.” We’ve been naive for too long, and frankly too nice - empathy being both a creative’s”The imperative task for creatives to help fashion our new creative economy is to travel into the world of capital and learn how it works, meet its people, understand the culture, routines and language.” greatest strength and weakness. The task at hand is especially important as, in the age of AI and automation, creativity becomes our most valuable resource and we don’t want to be locked into the legacy models that no longer serve us. I truly believe that at the intersection of creativity and capital lies a new path. We need to embrace an open source mentality, sharing our learnings and mistakes along the way so we can all get to a better place.